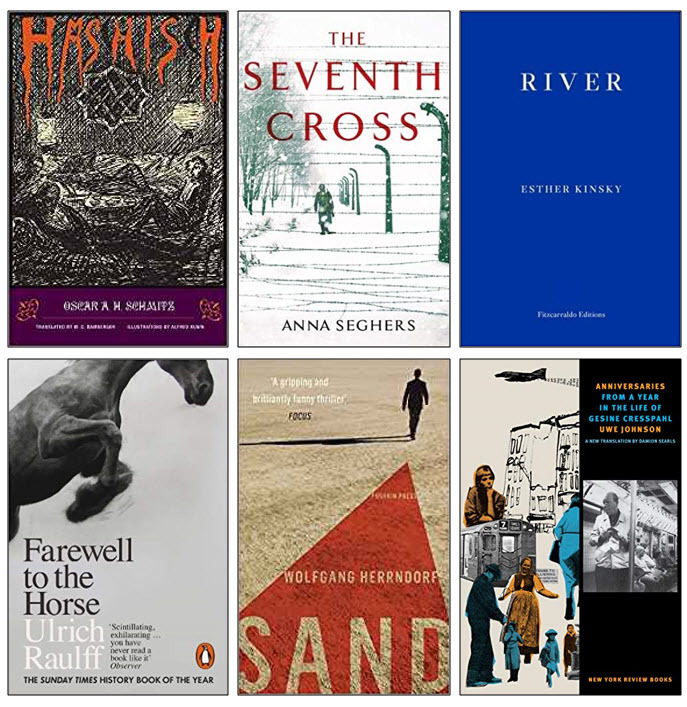 As the deadline arrives for submissions to Canada’s Cundill History Prize, the Goethe-Institut names its Wolff Translator’s shortlist. Funded by the German government, the Helen and Kurt Wolff Translator’s Prize was established in 1996 and is managed by the Goethe-Institut New York. It’s an annual honor, recognizing a literary translation from German into English produced in the United States the previous year. The translator of the winning title receives a purse of US$10,000. 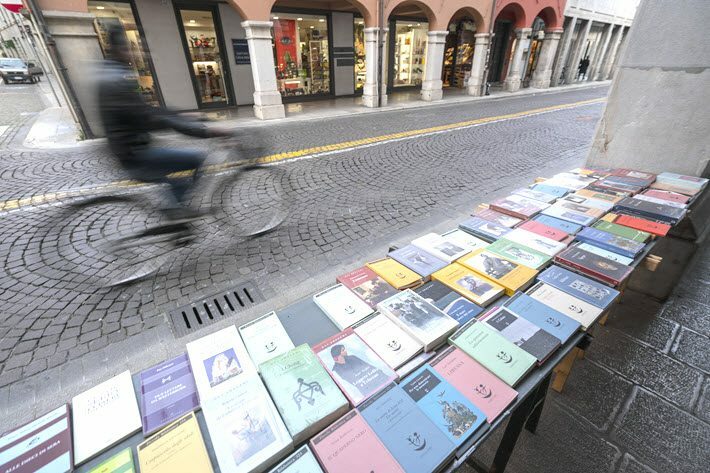 The jurors have elected this year to choose six titles for its shortlist—a larger group than usual—in recognition of what they say is an unusually strong group of contenders. The winner is to be announced on May 1, and the award will be presented at a prize ceremony at the Goethe-Institut New York on May 23. The Wolfson and Cundill are of comparative interest, each being among the richest prize programs in literature. The Cundill History Prize is based in Canada at McGill University in Montreal, and it awards a prize of US$75,000 annually and $10,000 each to two runners-up. The Wolfson, the older of the two programs, has a purse of £40,000 (US$52,400), with £4,000 (US$5,240) for each of six shortlisted writers, and its foundation is based in London. Unlike the Wolfson, which is open only to residents resident in the UK during the pertinent year, the Cundill accepts books published in English without national or regional restrictions. Both are programs that search out and recognize strong historical writing, although the Wolfson is more firmly based in scholarly channels while the Cundill has as one of its interests work that expressly speaks to a broad audience–not necessarily to the academy as its priority readership. A shortlist is anticipated from this year’s Cundill jury in September for an announcement in New York. Finalists are to be named in October in Toronto. And a winner will be announced in November in Montreal. More from Publishing Perspectives on publishing and book awards is here. And more of our Industry Notes series is here.